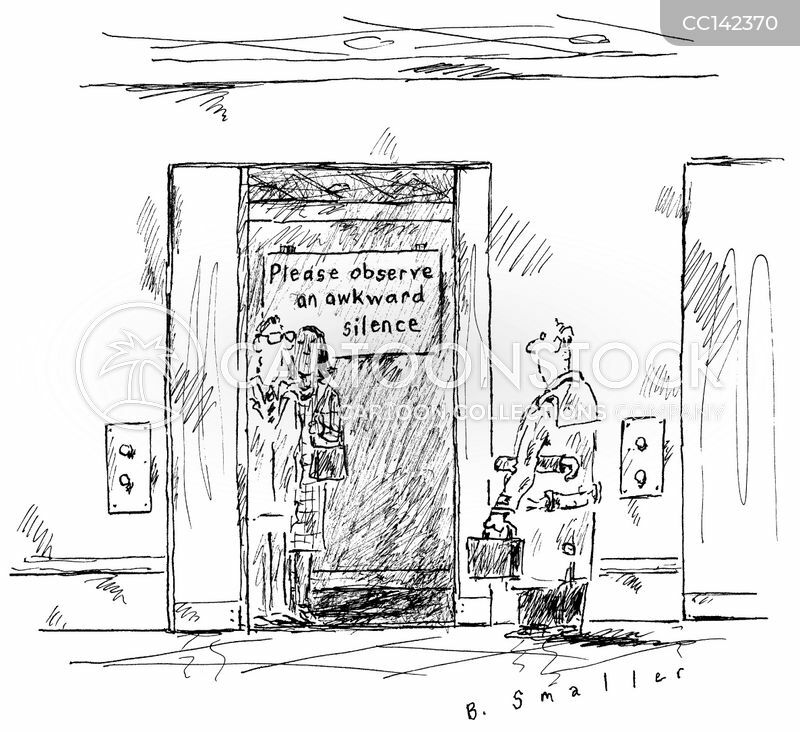 Please observe an awkward silence. "Man! 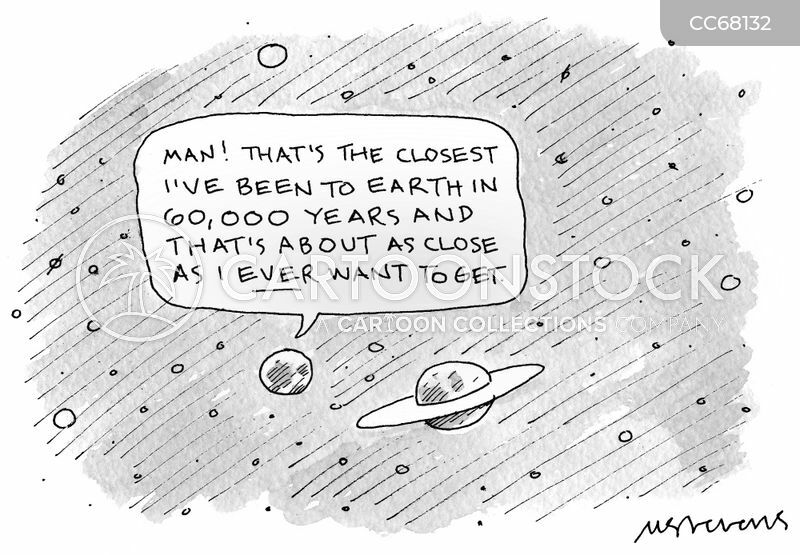 That's the closest I've been to Earth in 60,000 years and that's about as close as I ever want to get."